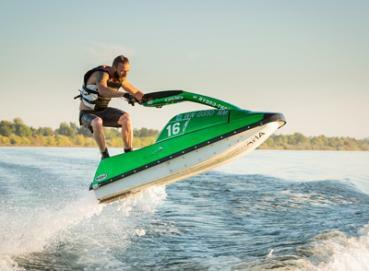 When it comes to used boats, it’s likely your watercraft is going to be your second or third largest investment behind your house and car. 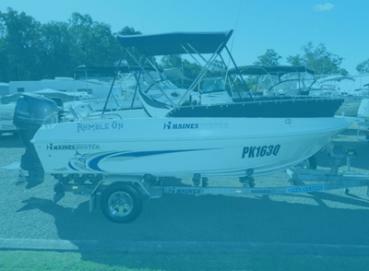 This is the reason John Crawford Marine goes to extensive lengths to ensure every boat that rolls out of our Brisbane boat yard goes through a range of comprehensive checks and maintenance audits before it is even listed as a used boat for sale. This means when you walk into our Brisbane boat dealership, you know every boat is quality assured, meaning you can get on the water quicker. 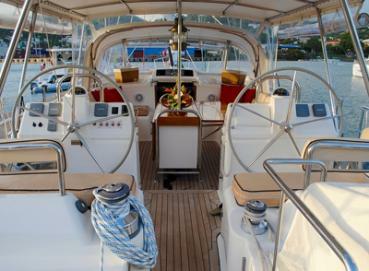 Private boat sales are great, but what are you actually buying? Don’t run the gauntlet – with us it’s clear sailing! Now don’t get us wrong, we’re not suggesting for a second that you don’t look around for a great price on a boat, in fact we encourage it! We just want to make sure that everyone on the water is safe, happy and doesn’t put their boat (or their friends and family) in any type of danger. Unless you know what to look for – hidden mechanical problems, leaks, incorrect or inferior screw & bolts, etc for fixes – there’s a possibility your dream boat will quickly turn into a money pit. 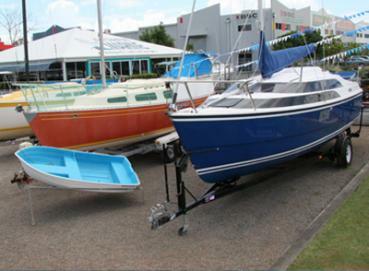 If you’re in another state and see a boat that you would like to purchase through John Crawford Marine, we can assist and prepare your boat for transport to anywhere in mainland Australia. 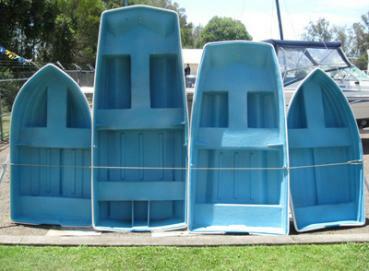 We’ve sold boats to customers in every state and territory in Australia and even to customers abroad. 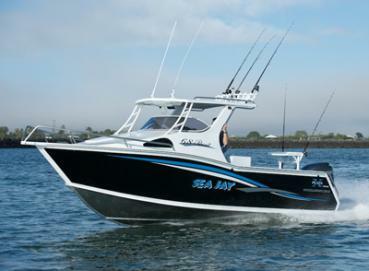 When you buy a used boat through John Crawford Marine you get quality and peace of mind. Time and Tide waits for no man – call us today on (07) 3890 2322. "Stoked guys, absolute pleasure to deal with Matt,Geoff and Rebecca,they were polite, helpful. Did everything in a timely manner. Even a follow up call to see how i was traveling on my 7.5 hr return journey towing my new boat.